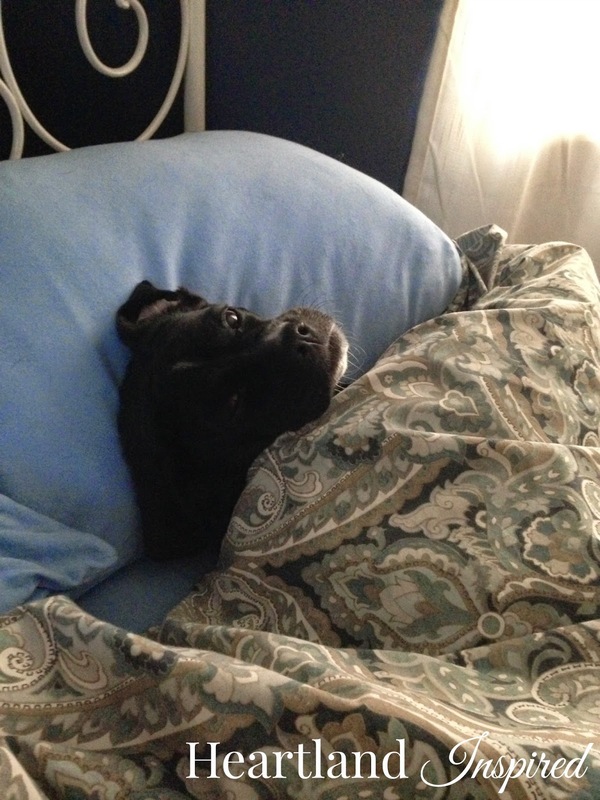 Luna is a little bit of a bed hog, but quite often I wake up to find her with her head on the other pillow partly covered up with the blanket. This was Sunday and she didn't look very happy that I was taking her picture. 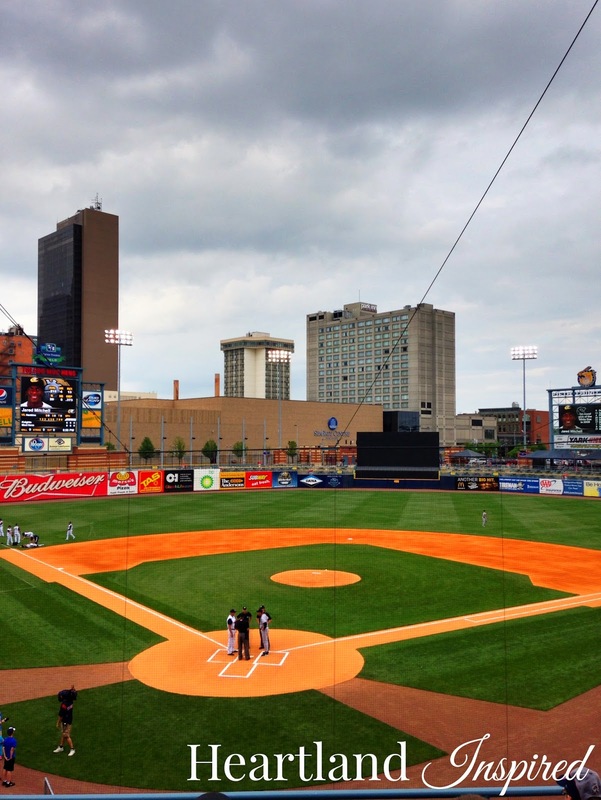 My mom and I went to our first Mudhens game. It was rainy and chilly. But the crowd was really thin and, to be honest, wasn't much fun. I can't wait to go later in the season when it is sunny, warm and crowded. 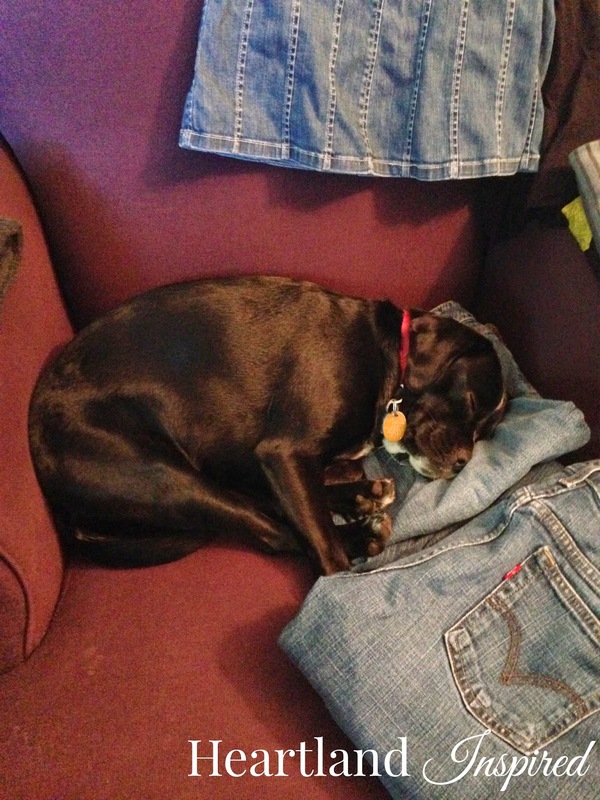 Of course when I am trying to fold laundry, Luna decides to curl up on the chair and lay on my clothes. She did look pretty cute, though. National Donut Day!!! 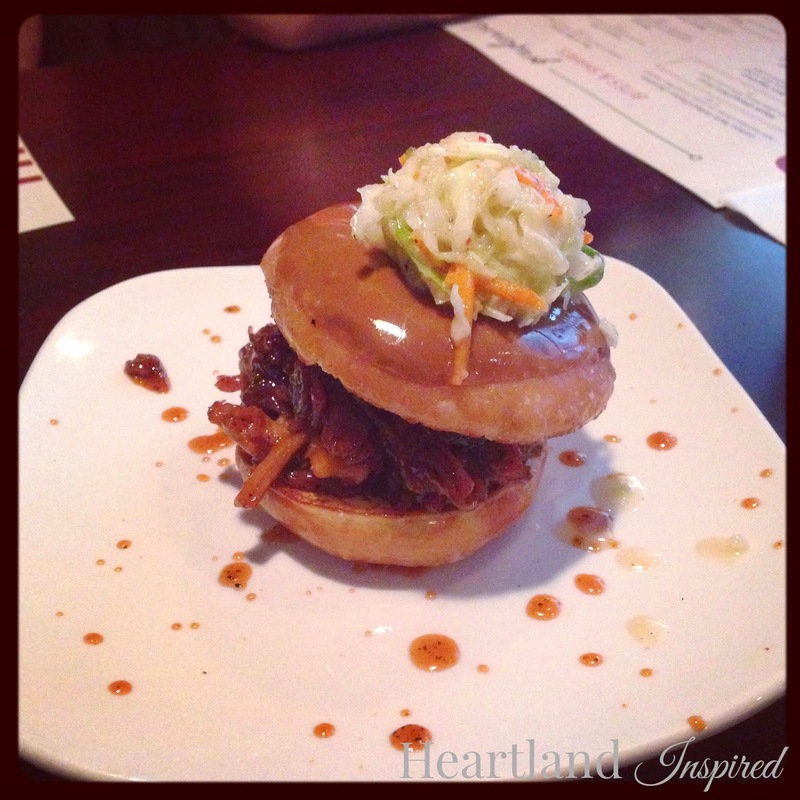 At dinner on Friday night, we ordered a Maple Glazed Pork Donut. It is most the wonderful thing. So good!